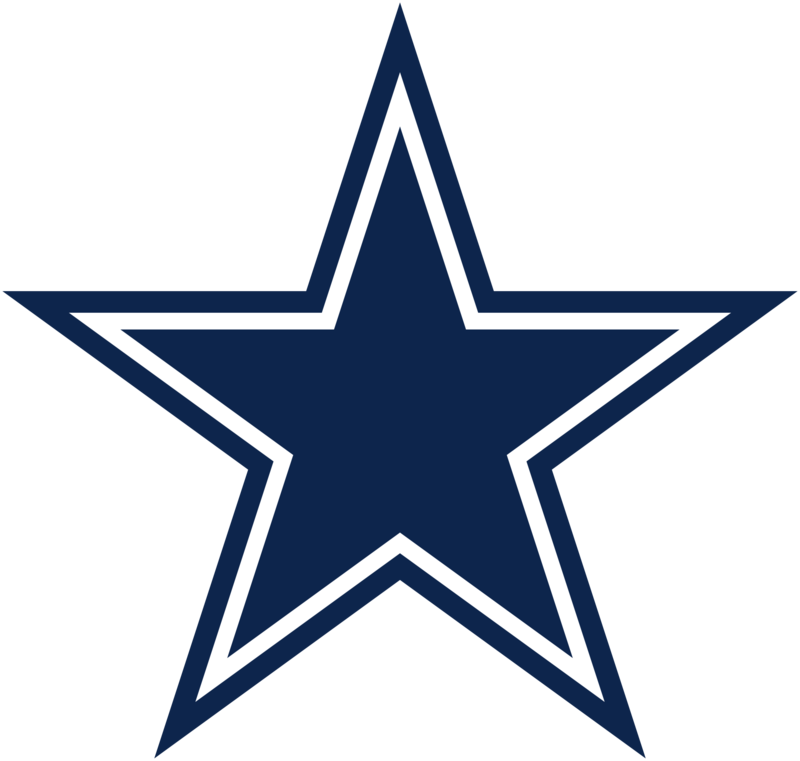 The Dallas Cowboys were not done tweaking their roster after final cuts, trading for Seattle running back Christine Michael and beginning the process of fleshing out their practice squad. We break down the Michael trade, what it means for the Cowboys, which quarterback may make things interesting on the practice squad and more in this edition of First and 10. The Dallas Cowboys ship a future seventh-round pick to Seattle for former Texas A&M running back Christine Michael. It’s pronounced “Chris-Tin.” No, I don’t know why they spelled it this way and, in this story from the San Antonio Express-News, Michael explains he wasn’t too thrilled about it when he first figured it out, either. What are the Dallas Cowboys getting in Michael? A player that, frankly, has been languishing behind Marshawn Lynch and wasn’t likely to get much of an opportunity to shine anytime soon. Entering his third NFL season Michael only has 254 career yards, which is good for a 4.9-yard per carry average. At 5-foot-10, 221 pounds, Michael has a nice build for inside running and proved at Texas A&M that he can be a factor on passing downs. The Cowboys are also likely getting a player with a bit more polish at this stage of his career, as Seattle is gathering a great reputation for player development. Most of the chatter at this stage has been that this was a solid move for Dallas, as it gave up little for a back with some upside. Scouts and others who know the game see Michael as a potential short-yardage back initially, as his bruising style can be an asset there.